The wild Olympic Peninsula is like nowhere else. It has been recognized as a national park, a wilderness area, an International Biosphere Reserve and World Heritage Site, and the quietest space in the lower 48. Yet, the park’s rare and distinctive soundscape is threatened by new and unnatural noises: Navy electronic warfare training by jet in the skies over the park. “Hear Our Olympics” examines this threat and the challenges it poses to the park’s soundscape as well as to U.S. military veterans. Hear Our Olympics was made in partnership with the National Parks Conservation Association to support their "Hear Our Olympics" campaign. NPCA recognizes Olympic National Park and its wild surroundings as a unique part of America’s natural heritage. The park is a sanctuary, offering peace, solitude and the opportunity to enjoy rare quiet and the sounds of nature. 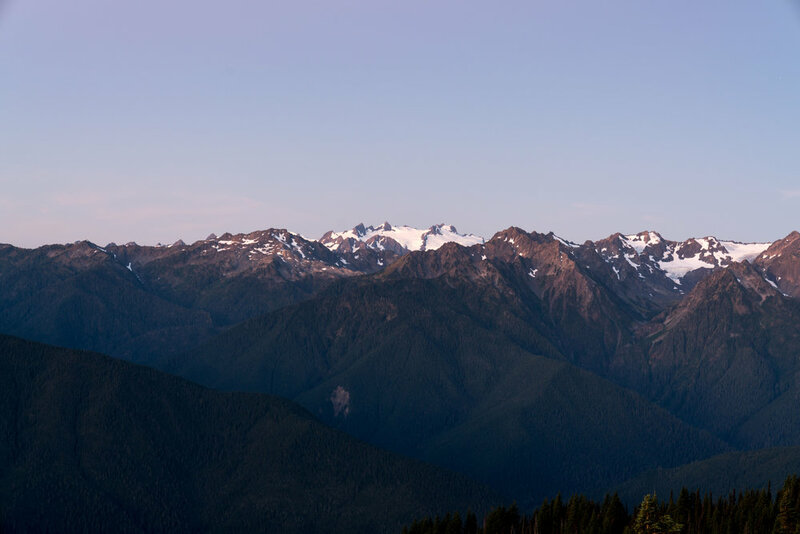 NPCA is encouraging the National Park Service to designate Olympic National Park as a certified Quiet Park to help preserve its wild character and rare soundscape. Spruce Tone Films had the pleasure to work with the NPCA on location in Olympic National Park to highlight the importance of preserving natural silence and soundscapes. 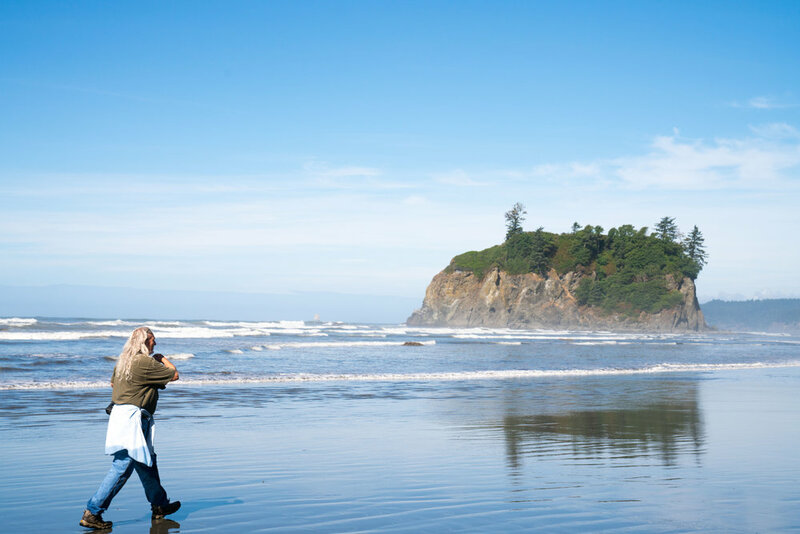 Traveling around the Olympic Peninsula, we spoke with several local veterans, conservationists, and highlighted the diversity in environments that the area offers. From rainforests, to oceans, to mountains, we crafted a story that underscores the importance of conserving this space in it's natural beauty, without interruption.